How does the DPF filter work? Activities of environmental protection began to be undertaken in the United States in the 1960s. The first DPF filter was installed in 1985 in the American Mercedes W126. Unfortunately, the technology was not well-developed at that time, so after two years the idea was abandoned. The reasons were the low efficiency of filters and the frequent need for extra trips to burn soot. Today, technology has gone ahead. So how does the DPF filter work? The ideal situation is when the entire fuel dose is burned to give water vapour and carbon dioxide. However, a car is not a laboratory. So by-products of combustion are carbon soot (carbon oxides) and coal itself, solid particles, nitrogen oxides and hydrocarbons. They used to go directly to the environment. Today they have to go through the DPF filter or re-burn thanks to the ERG valve and then filtering. The filter itself looks like a catalyst and is part of the exhaust system. At the inlet and outlet there is a special pressure gauge. On the basis of the pressure difference, it assesses the degree of clogging of the filter and, if necessary, starts the self-firing process. Depending on the driving style, this usually takes about 300-600 km. Then it is necessary to drive at a constant speed of 60-80 km / h for about 10-15 minutes. Inside the particle filter has a ceramic cartridge. It consists of a series of channels. They are alternately closed from the inlet or outlet side. The flue goes to them, the soot and combustion products settle, and the cleaner exhaust gases pass to the neighbouring channels and travel towards the exhaust pipe. In which cars do not the DPF filter exist? In the past, no particulate filter was installed or it was done at the owner’s request. All cars produced after 2010 must comply with Euro 5 standards, and thus have a filter. During the transitional period, lower standards, like Euro 4, were also acceptable. From 2007 to city centres in Germany, and from 2015 in Austria, you can enter only with the “green sticker”, meaning the Euro 4 standard. For models that did not meet this standard, the solution was to install a DPF filter not integrated with the computer. It was cheaper to install, but it did not support automatic regeneration. As a result, after the clogging, the filter had to be replaced each time. When buying a used car it is worth paying attention to the approval plate. The number in the square determines the degree of pollutant emission. The value 0.5 means the existence of a filter, value 1.2 and more – no filter. Then you should be aware that adding this element will be necessary. What is the difference between DPF and FAP? There are several different types of particulate filters. In older models, a simplified DPF filter was fitted, which was not integrated with the car’s electronics. It had to be replaced after each clogging. This is an expensive and troublesome solution in the long run, but it raises the norm from Euro 3 to Euro 4. The DPF named also as dry filter is the most popular one. We meet him mainly in German brands. It is located near the exhaust manifold. There is a high temperature there, and a slightly larger portion of fuel fed in the exhalation phase is enough to burn soot. In turn, French cars usually have a wet filter known also as FAP. A special liquid (Infineum or Eolys) is added to the filter, which reduces the temperature required for firing. As a result, self-regeneration is more efficient. In operation, this is the cheapest solution, although it is necessary to regularly refill the liquid. Corporations are slowly moving away from the concept of FAP filters. Eg Peugeot in the series with BlueHDi engines has already put on classic DPF filters. There are also advanced diesel particulate filters with an additional injector. They can be found, for example, in Renault with a 1.5dCi engine or Toyota with a 2.2 D-CAT engine. At the right moment, a portion of the fuel is injected into the filter, which burns the excess soot and sediments. Not only the diesel engine is fitted with an exhaust gas cleaning device. Cars fuelled with petrol with direct fuel injection increasingly have a GPF filter. This is due to a much higher ignition temperature. Is this a good way to develop gasoline engines? Opinions are divided. Is a particle filter needed? American cities in the 1950s, in the era of massive development and popularity of cars, faced a real environmental problem that was being solved. Similar efforts were made by European constructors. The result is ERG valves and particulate filters that significantly reduce the emission of harmful substances into the air. 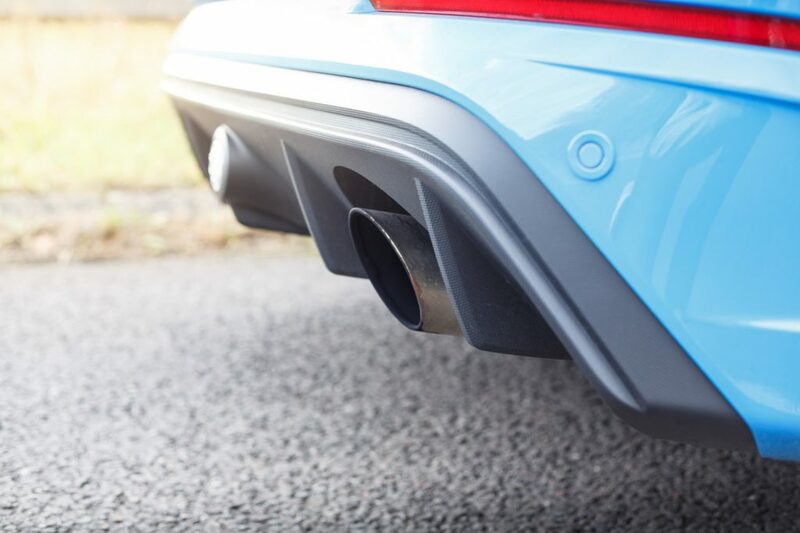 Thanks to the technological progress and a wide range of parts and exhaust fitting accessories, we have significantly reduced the impact of exhaust gases on our planet. Restrictive standards are not only a whim of officials, but a real need. 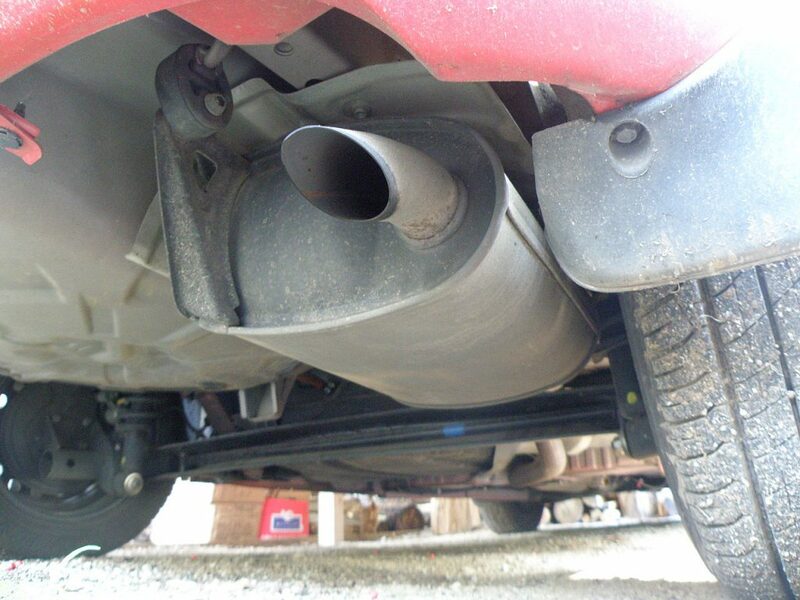 Therefore, even people with older specimens should consider installing a DPF.